The challenge of particle physics is to discover what our world is made of and how it works at the smallest scales. Particle physics explores the undiscovered universe from the tiniest particles to the outer reaches of space. The quest to understand our world inspires and educates students across the country and drives innovation that improves the nation’s health, wealth, and security. 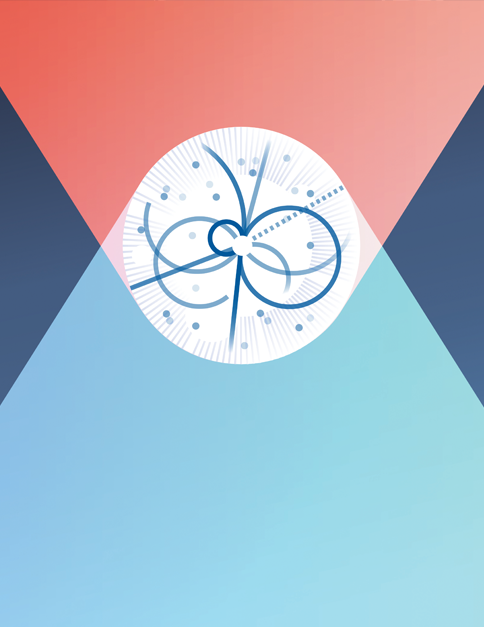 America’s particle physics research program positions U.S. scientists to make the next generation of discoveries at home and abroad. U.S. university and national laboratory researchers are searching for answers to some of humankind’s biggest questions. What are the fundamental forces of nature? Particle physicists from the United States are leaders in the quest to understand the Higgs boson and to search for new particles and forces. What are the building blocks of matter? Ghostly and mysterious neutrinos seem to be a keystone in the interplay of elementary particles. U.S. scientists are leaders in using intense neutrino beams and sensitive detectors to uncover the role they play. How did the universe develop into its present form? 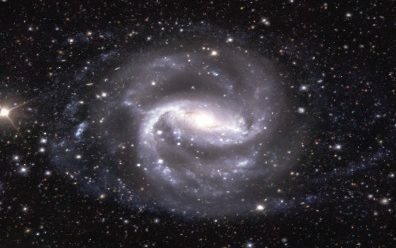 Dark matter and dark energy make up 96% of the content of the universe and built the structure of galaxies that we see today. But what are dark matter and dark energy? U.S. scientists are leaders in Earth- and space-based experiments to answer these questions. A Daya Bay Neutrino Experiment detector. 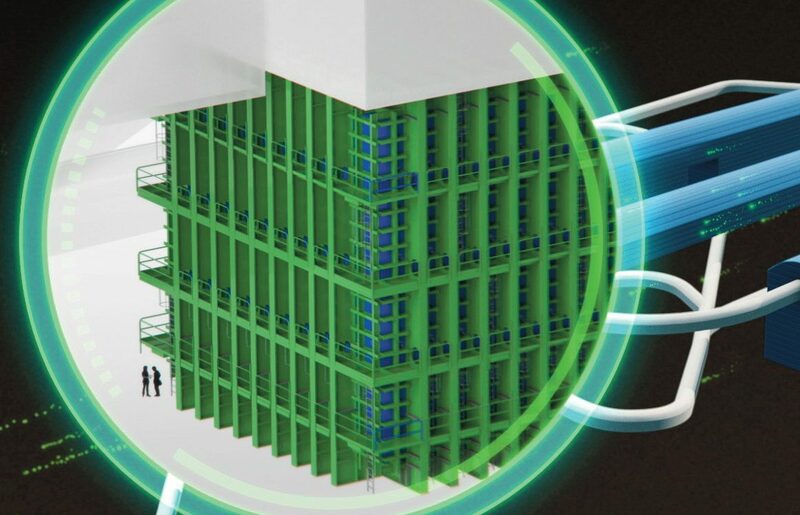 Image courtesy of Lawrence Berkeley National Lab. 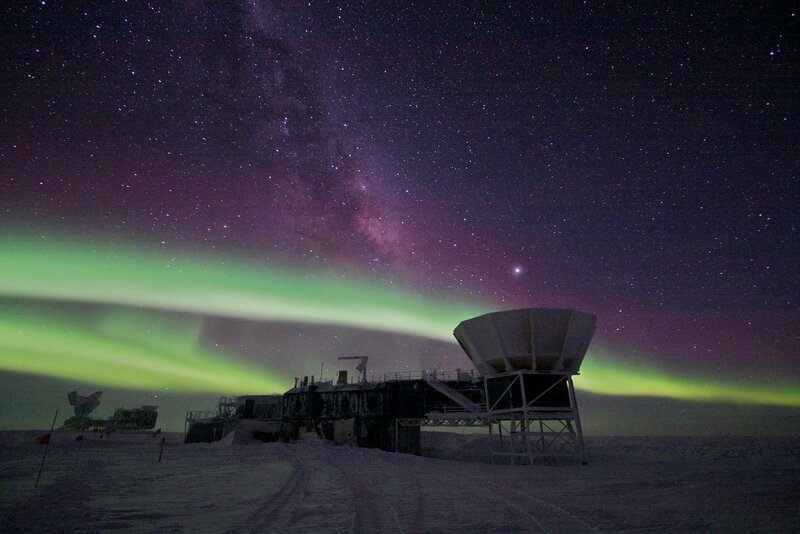 The South Pole Telescope. Image courtesy of NSF. The U.S. community is implementing its vision for the future based on five intertwined science drivers. These compelling lines of inquiry show great promise for discovery. The recently discovered Higgs boson is a form of matter never before observed, and it is mysterious. What principles determine its effects on other particles? How does it interact with neutrinos or with dark matter? 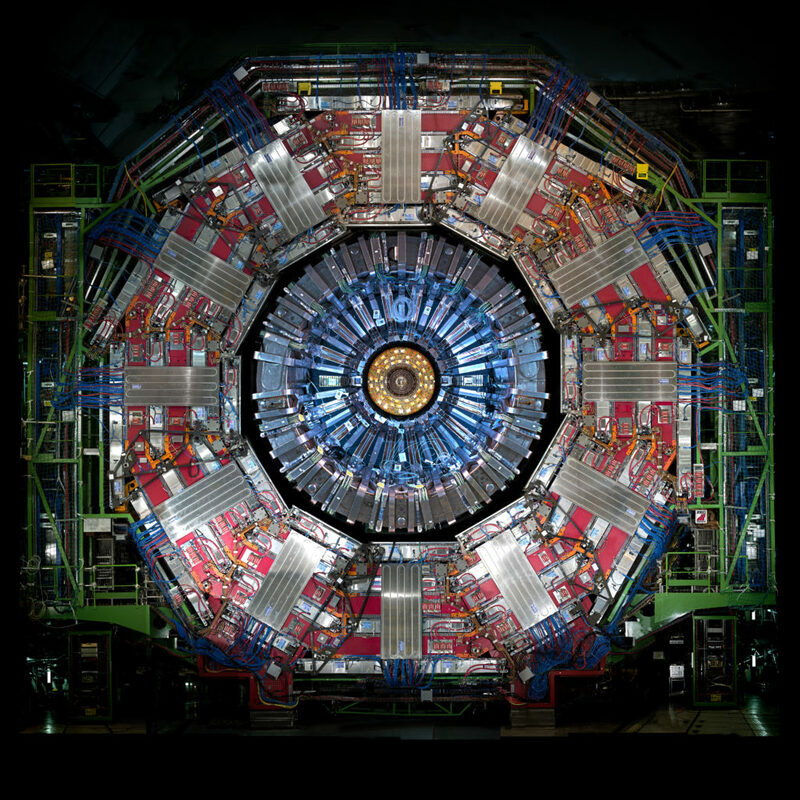 Is there one Higgs particle or many? Is the new particle really fundamental, or is it composed of others? The Higgs boson offers a unique portal into the laws of nature. 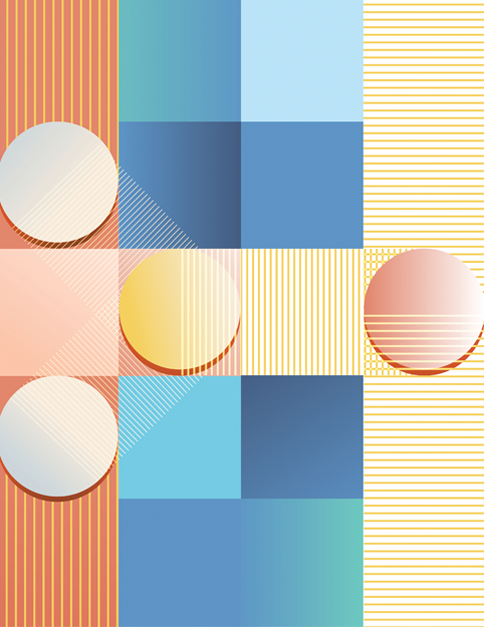 Neutrino physics has progressed dramatically over the past two decades, propelled by the surprising discoveries that neutrinos have mass and that they change between types as they travel. A diverse research program exploiting particle astrophysics, accelerator and reactor experiments has uncovered a new landscape in neutrino physics, with a promising future for continued discovery. 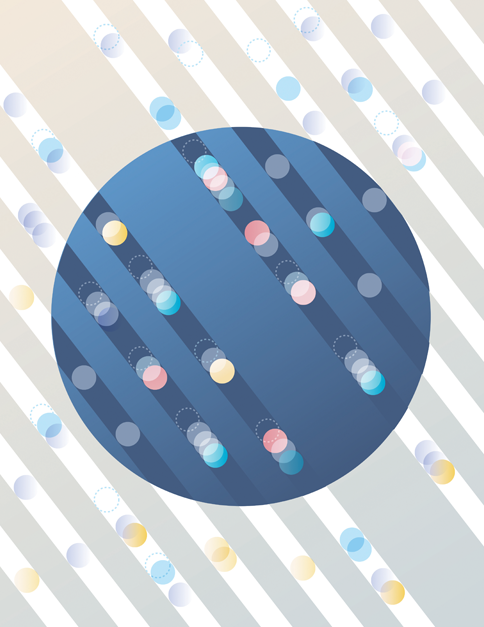 Recent results indicate that answers to some of the most significant questions about neutrinos lie within reach of the next generation of experiments. Physicists now know that neutrinos exist in three types and that they oscillate, i.e., they change type as they move in space and time. The observed oscillations imply that neutrinos have masses. 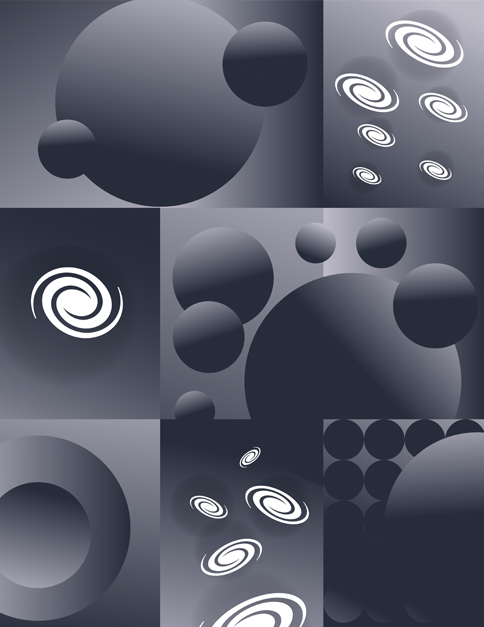 Many aspects of neutrino physics are puzzling, and the experimental picture is incomplete. 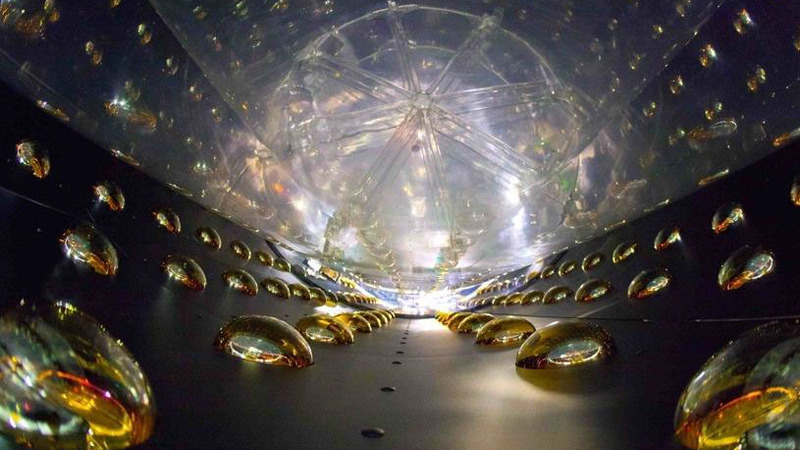 Future experiments will address the questions: What is the origin of neutrino mass? How are the masses ordered (referred to as mass hierarchy)? What are the masses? Do neutrinos and antineutrinos oscillate differently? Are there additional neutrino types or interactions? Are neutrinos their own antiparticles? Astrophysical observations imply that the known particles of the Standard Model make up only about one-sixth of the total matter in the Universe. The rest is dark matter. Dark matter is presumed to consist of one or more kinds of new particles. The properties of these particles, which are all around us, are unknown. Dark matter represents a bizarre shadow world of fundamental particles that are both omnipresent and largely imperceptible. 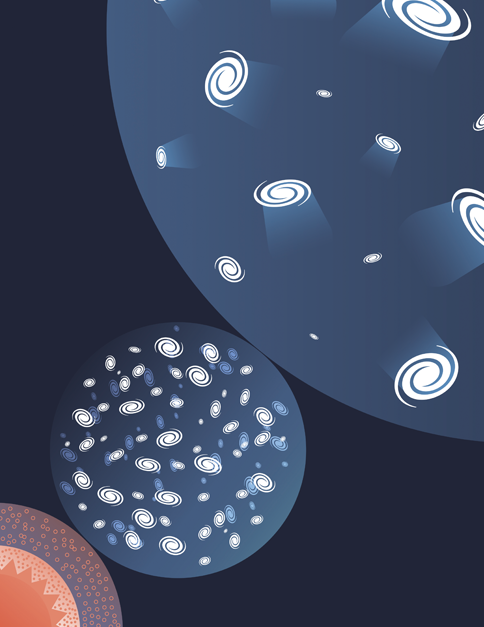 Experiments are poised to reveal the identity of dark matter, a discovery that would transform the field of particle physics, advancing the understanding of the basic building blocks of the Universe. Armed with the dual tools of telescopes that peer back in time and high-energy accelerators that study elementary particles, scientists have pieced together a story of the origin and evolution of the Universe. An important part of this story is the existence of two periods during which the expansion of the Universe accelerated. A primordial epoch of acceleration, called inflation, occurred during the first fraction of a second of existence. The cause of this inflation is unknown but may have involved currently unexplored physics at ultra-high energies. A second distinct epoch of accelerated expansion began about nine billion years later and continues today. This expansion is presumed to be driven by some kind of dark energy, which could be related to Einstein’s cosmological constant, or driven by a different type of dark energy that evolves with time. There are clear indicators of new phenomena awaiting discovery beyond those motivating the other four drivers. Particle physics is a discovery science defined by the search for new particles and new interactions, and by tests of physical principles. 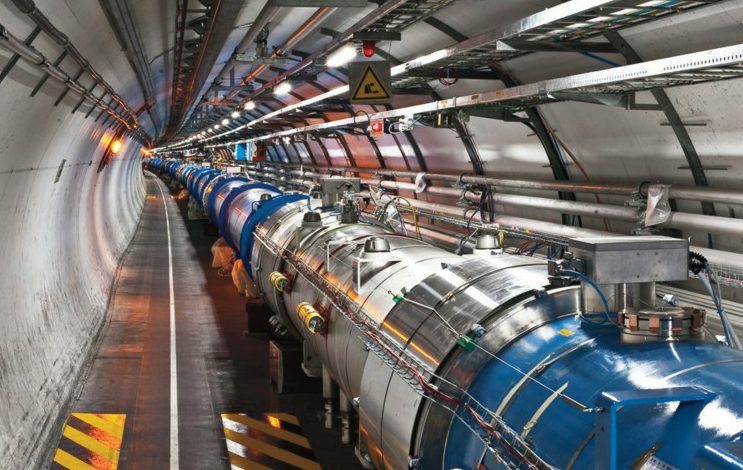 The tools for this search are varied and include very high-energy beams of protons and electrons, intense beams of protons, and cosmic sources of ultra high-energy particles. The searches take two basic forms: directly producing and indirectly detecting evidence for new particles. 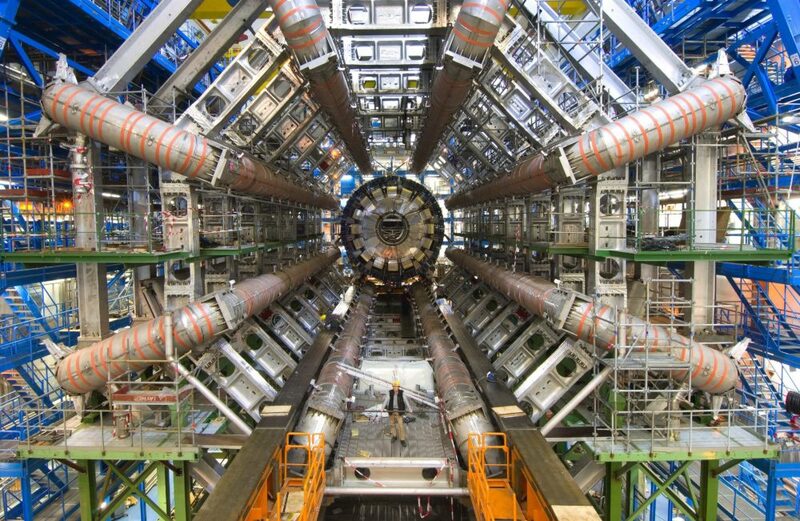 The CMS Detector at the Large Hadron Collider. Image courtesy of CERN.